The end of 2018 is nearly upon us, and now, Jay-Z has come through to represent for his personal favorites. The legendary rapper took to Tidal to share a personally curated playlist, in which he shares the year's best rap songs, by his own estimation. The playlist features twenty tracks, and clocks in at around one hour and twenty minutes. 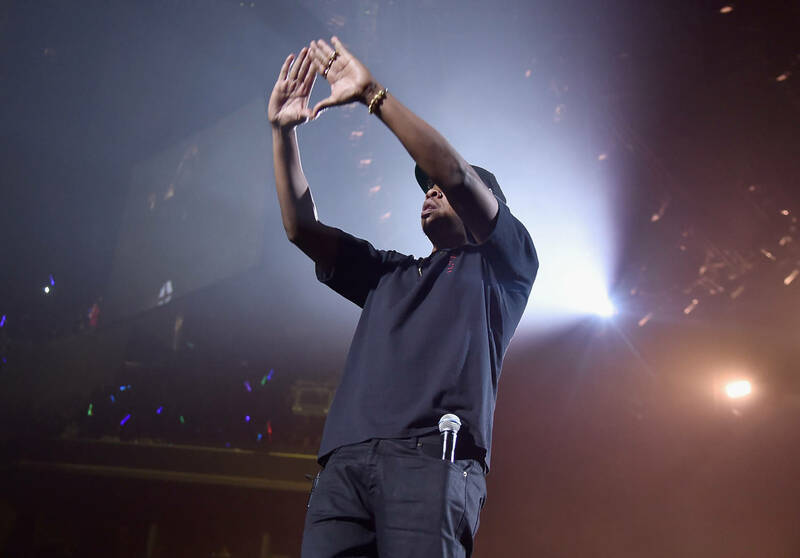 Though the playlist features a few obvious choices, some of Hov's selections might prove surprising to say the least. A man of varied tastes, Jay has eyes for some of the year's prominent bangers, including Travis Scott and Drake's "Sicko Mode," Kodak Black's "ZEZE," Sheck Wes' "Mo Bamba," and Gunna & Lil Baby's "Drip Too Hard." He also shows some love for a few deep cuts, including Sauce Walka's "Ghetto Gospel," Westside Gunn, Conway, & Benny's "Brutus," and Mozzy's "Walk Up." Kanye West gets a few looks, with Pusha T's "If You KnowYou Know," Kids See Ghosts' "Free," and Nas & Ye's "Cops Shot The Kid." Overall, the twenty-track playlist features an eclectic and well-rounded collection of songs, and provides a welcome insight into the brilliant mind of The Jigga Man. Check out the Tidal-exclusive playlist below.